«They are involved in the County Governor’s activities on nuclear safety, which constitutes an important part of our nuclear safety cooperation with Russia,» says ministry press spokeswoman Ane Haavardsdatter Lunde. The incident on the border took place as the Norwegian State Secretary of Foreign Affairs Audun Halvorsen made his last-minute preparations for this year’s meeting in the joint Norwegian-Russian Commission on Nuclear Safety. The names of the two people involved in the border incident remain unclear. 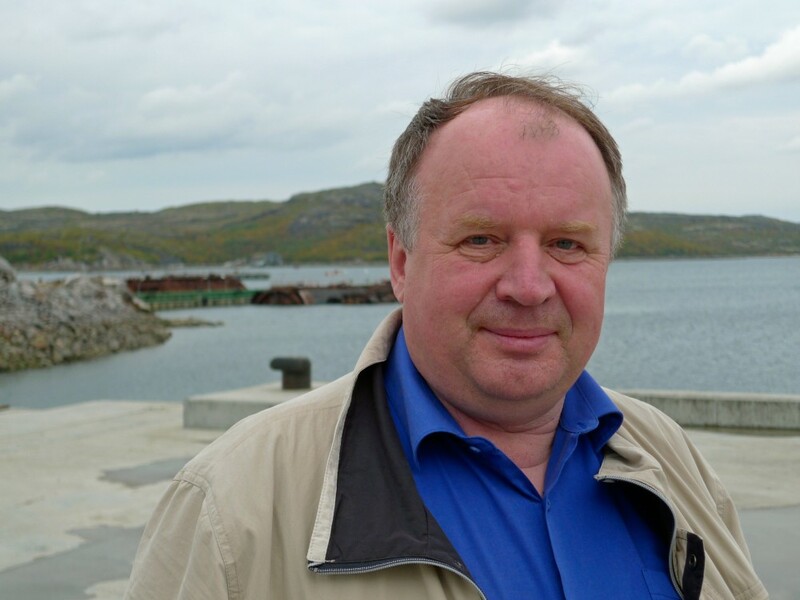 However, the most experienced person engaged in nuclear safety in the Finnmark County Governor’s office is Per-Einar Fiskebeck. Over a big number of years, Fiskebeck has shuttled to and from the Andeeva Bay and been a key contact person between the sides. He has also played a crucial role in the project on removal of 180 radioactive lighthouses along the Russian northern coast with solar-powered installations.